Chrissie Dugas of Paw It Forward Training was recently certified as an Evaluator in the new Canine Life and Social Skills (C.L.A.S.S.) program. 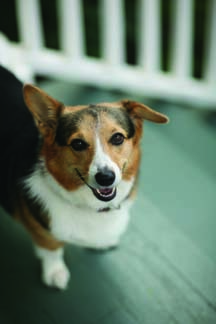 Paw It Forward Training provides private in-home training, group classes, S.T.A.R. Puppy and C.G.C. prep classes and certifications, day training, seminars, and non-profit organization training programs. C.L.A.S.S. 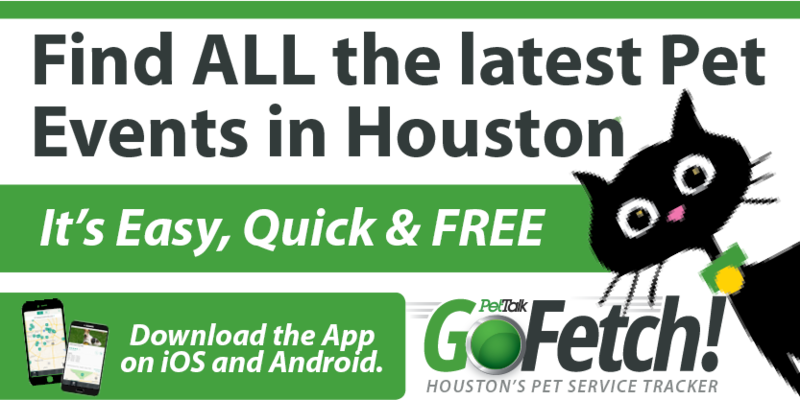 group class programs will be held at two locations: Carter’s Pet Depot in Houston, TX and Four Seasons Veterinary Clinic in Spring, TX. C.L.A.S.S. is an educational program designed to promote training focusing on the use of positive reinforcement and to strengthen relationships between humans and their canine companions. The mission of C.L.A.S.S. is to promote positive relationships through positive training methods. This approach both develops and safeguards harmonious relationships by maintaining trust and mutual respect. C.L.A.S.S. Evaluators are Full and Professional Level APDT members. Evaluators administer C.L.A.S.S. assessments and score performances of teams, and provide feedback to teams on how to improve their training skills. In order to become an Evaluator for the program, a Full or Professional level APDT member must pass a series of online tests on their training knowledge and on the rules of the program, train a minimum number of hours per year to qualify, and receive regular training on program updates. To learn more about C.L.A.S.S., visit the program web site at www.mydoghasclass.com. To learn more about Chrissie Dugas and Paw It Forward Training, visit the website at www.pawitforwardtraining.com. The APDT is a professional educational organization of trainers who are committed to becoming better trainers through using positive, dog friendly methods based on sound scientific principles. With over 5,000 members worldwide, the APDT provides professional dog trainers with a respected and concerted voice. The APDT promotes caring relationships between dogs and people and works to increase public awareness of dog-friendly training techniques. For more information, visit the web site at www.apdt.com.